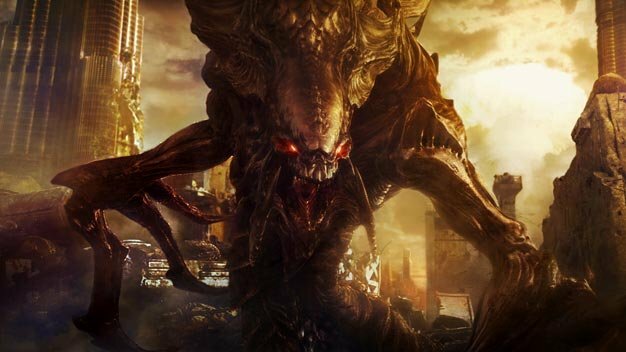 StarCraft II sold over 3 million copies in the 30 days following its launch in late July, Blizzard has announced; news that put the studio on track for their best year yet. Activision Blizzard’s earnings revealed last w eek that the studio’s third quarter revenues and profits are up “significantly” year-over-year, and that thanks to the RTS’ record-breaking launch in late July and MMO giant World of Warcraft‘s subscription numbers climbing to 12 million in recent months. The report also reminds of StarCraft II‘s 1+ million in the first 24 and 1.5 million copies in 48 hours sales achievements. The company didn’t offer more recent numbers, but chances are it met analysts’ ‘4.5 million by end of September’ expectation.